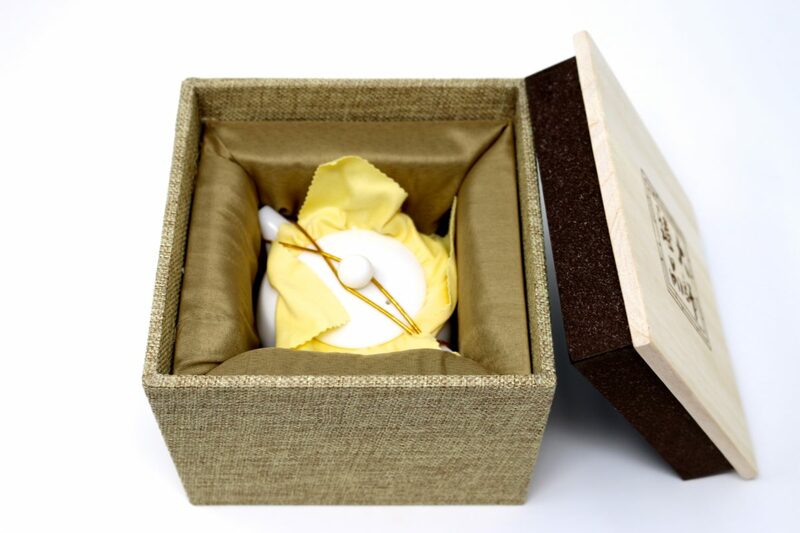 This high quality unglazed porcelain tea pot is a great way to enjoy your favorite teas. Unlike the Jade Porcelain Tea Infuser Cup this teapot is unglazed allowing for the minerals to interact with your tea structuring the water and creating a smooth finish. Unglazed teapots are traditionally reserved for one or two types of tea (for example green teas or white teas). 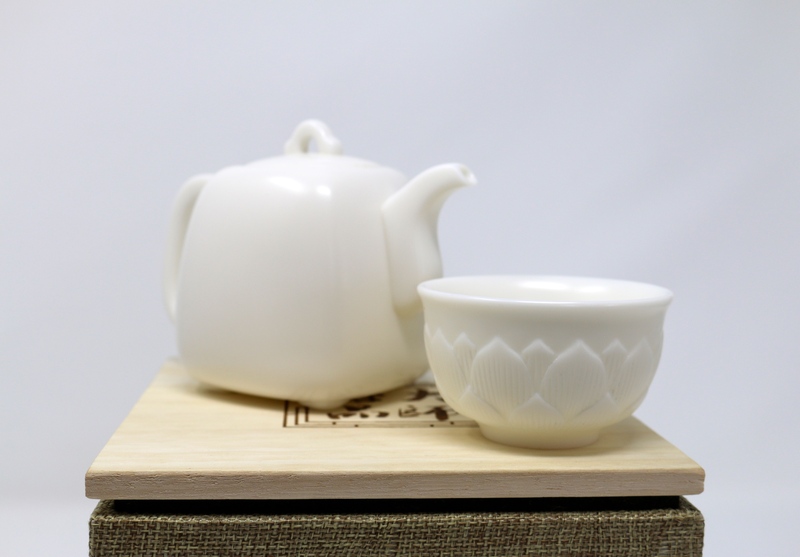 This teapot is suitable for lighter teas like our Premium High Elevation White Tea or our Amacha Tea. 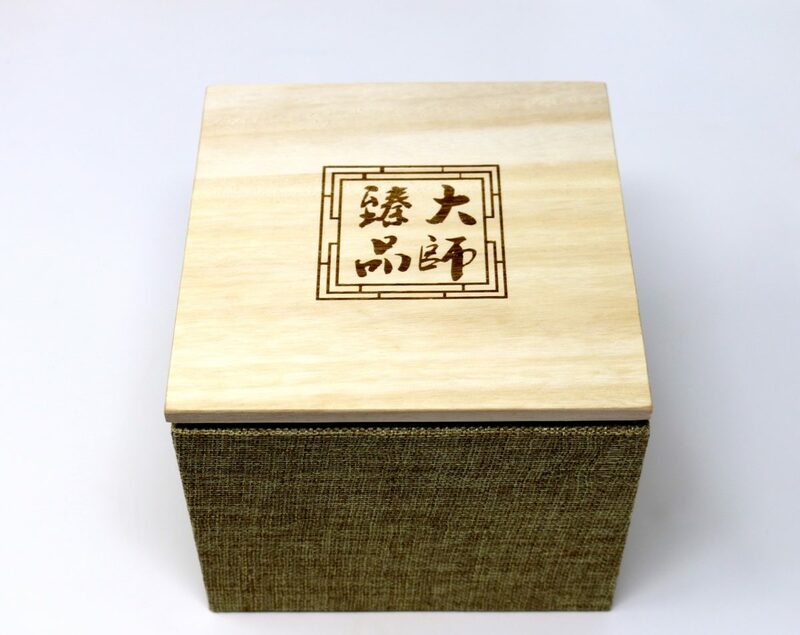 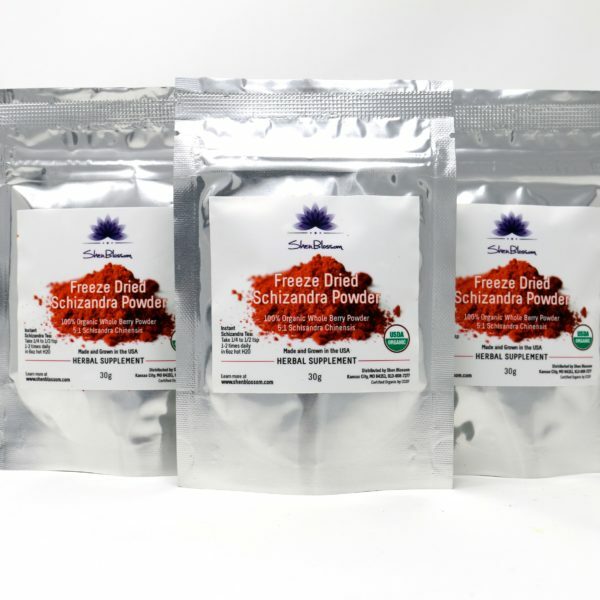 Given the fact that it is unglazed it will take on color over time as it becomes seasoned so this is primarily why you want to use certain types of teas exclusively in this pot and not blend it with darker teas like Pu'erh or roasted oolongs. 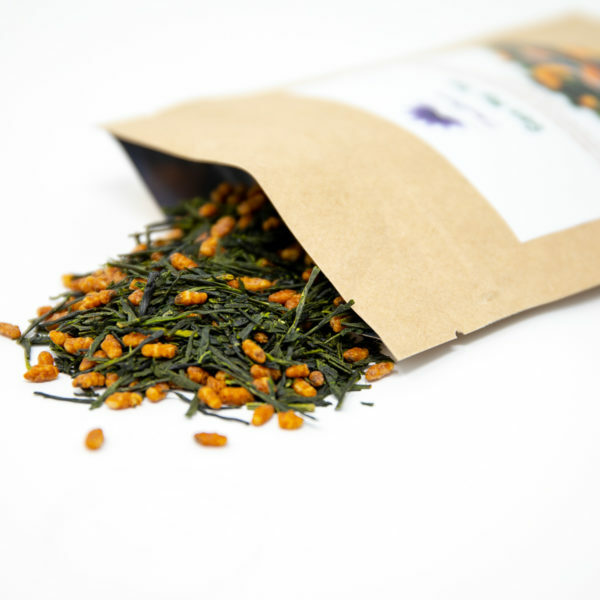 The darker teas will dominate the flavor of the pot so it is best to use either green and whites or darker teas in this particular pot. 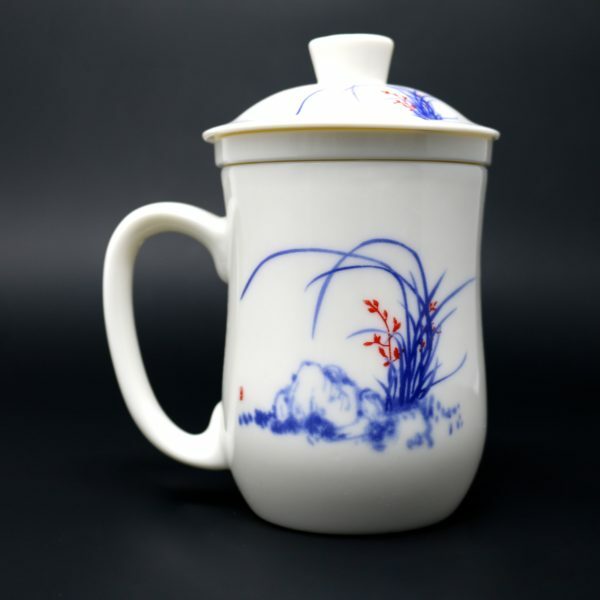 The feel on this teapot is very smooth as compared to lower quality porcelain which typically has a rougher texture. 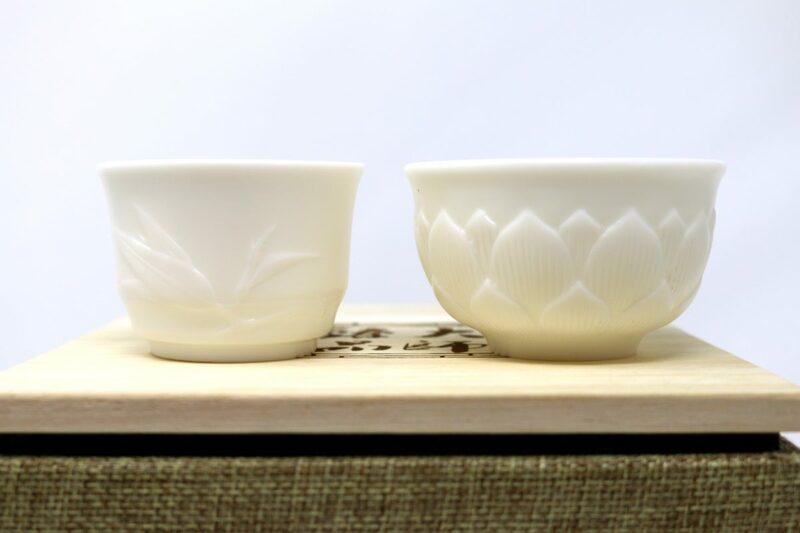 If you are looking for a way to steep our Gentle Cleanse Tea or need a versatile vessel, check out our Jade Porcelain Tea Infuser Cup. 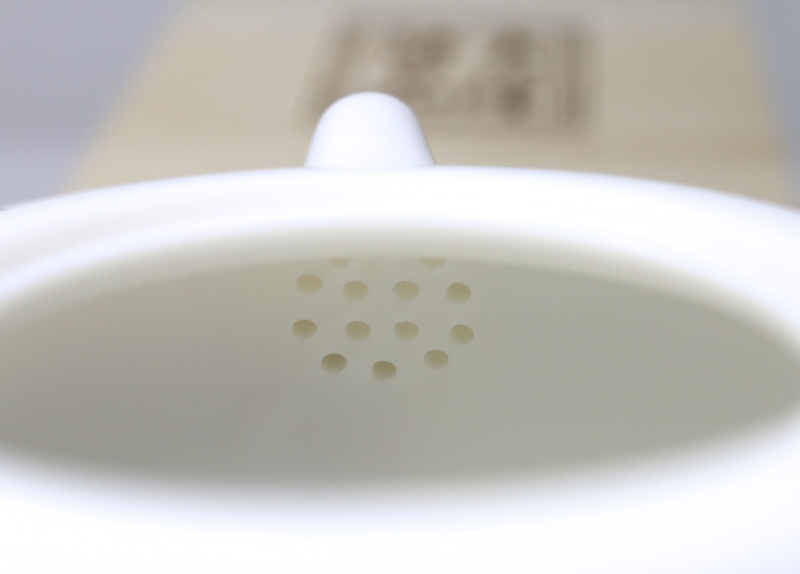 This infuser cup has a high quality, non-toxic glaze that can be used with any tea and it acts as an all in one infuser and tea cup. 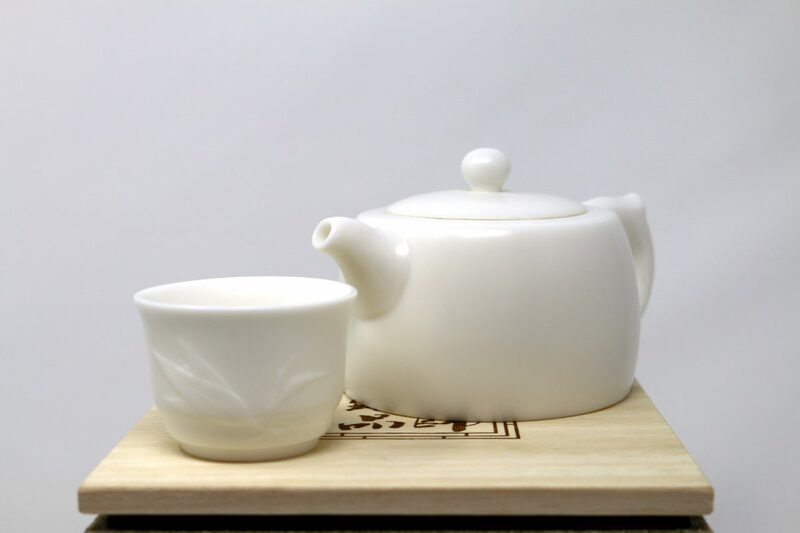 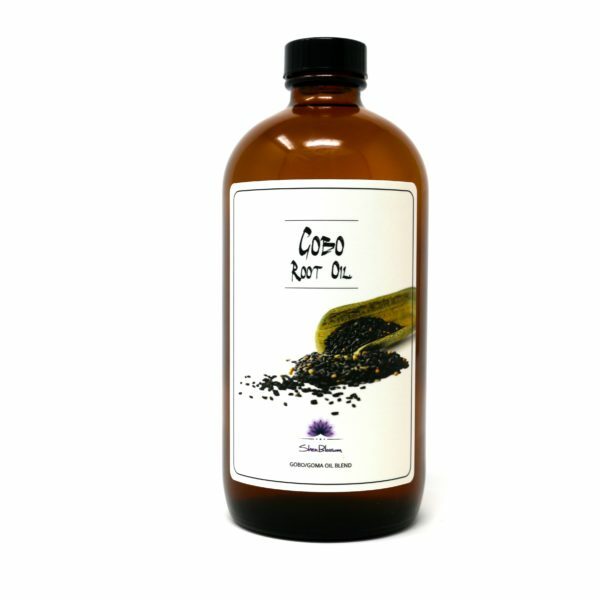 We have two teapot sizes available both holding approximately 250ml.